Hello! I'm turning my blog into a food blog soon, so many nice place to share with you guys! ♥ I came here last month to celebrate my bubbz birthday, I am actually really excited to dine here cause I'm in love with western breakfast ! 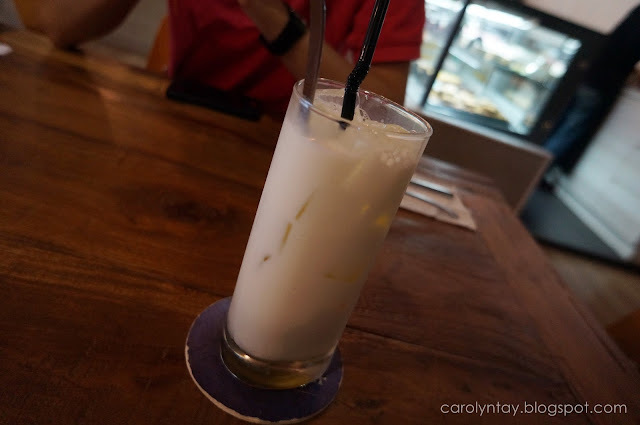 Milk and Butter is situated opposite the famous La Bodega and Antipodean Bangsar, you will have a hard time searching for parking in Telawi area so I suggest to just park at Bangsar Village II and walk over there. I don't like it at all, the type of milk and honey does not mix well. 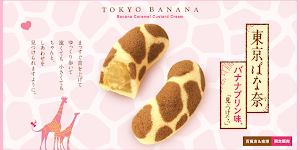 Really yummy, this is really good and I think it's worth more than the one above. Same price but bigger portion. I tried a little and I don't like it, the seafood smell is really strong. I think Milk and butter is more spacious than Antipodean and it was not crowded as well. I felt more comfortable there, we can relax and have chat with our friends. Imagine people staring at your table when they wait for their turn?? I would want to leave as soon as possible.